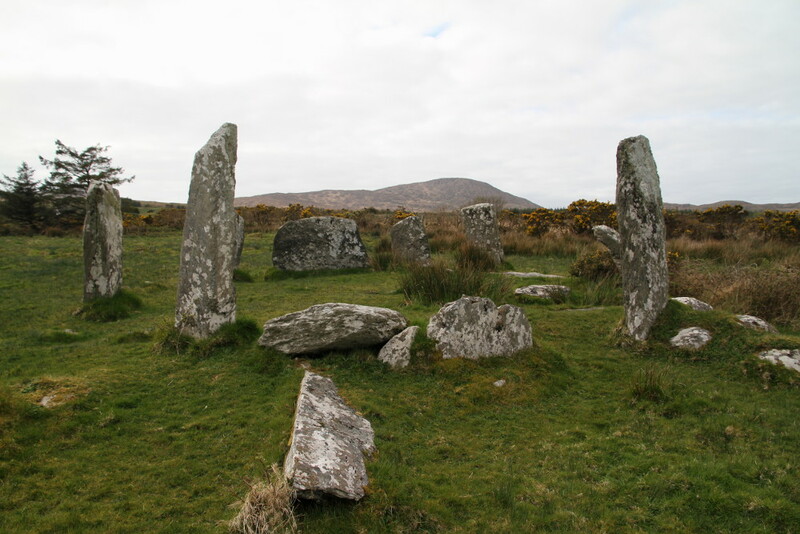 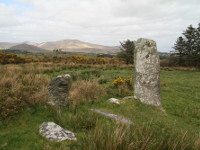 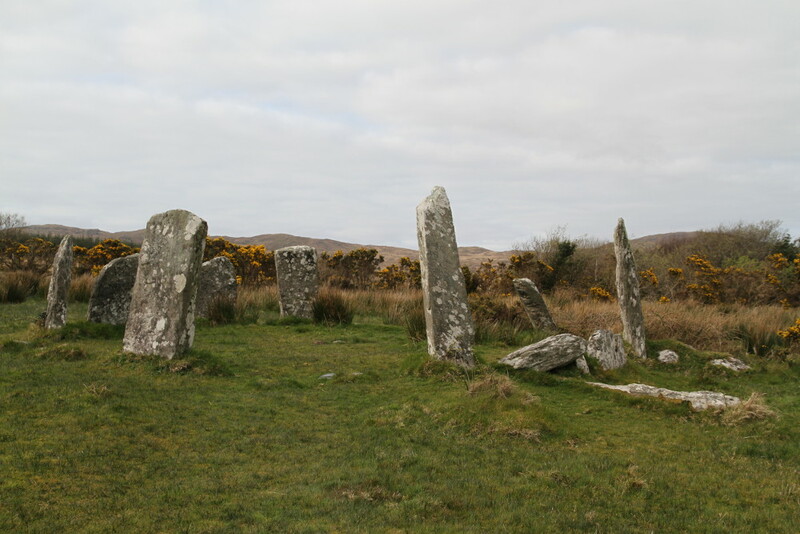 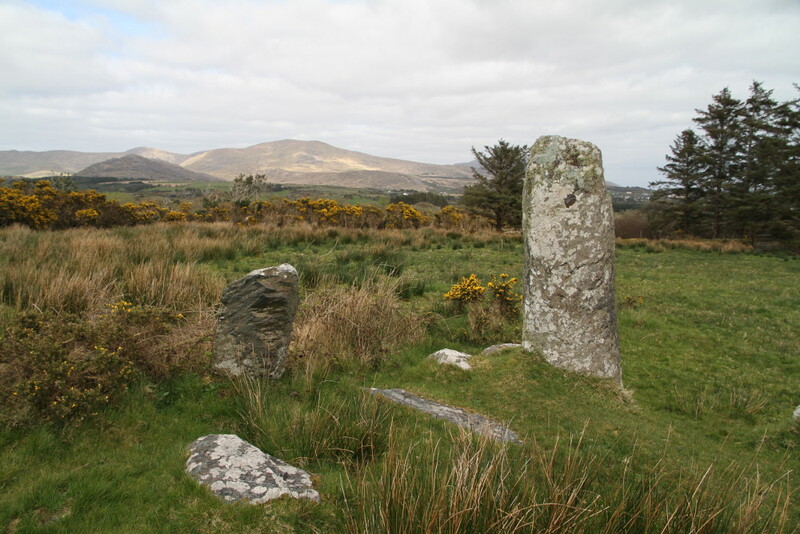 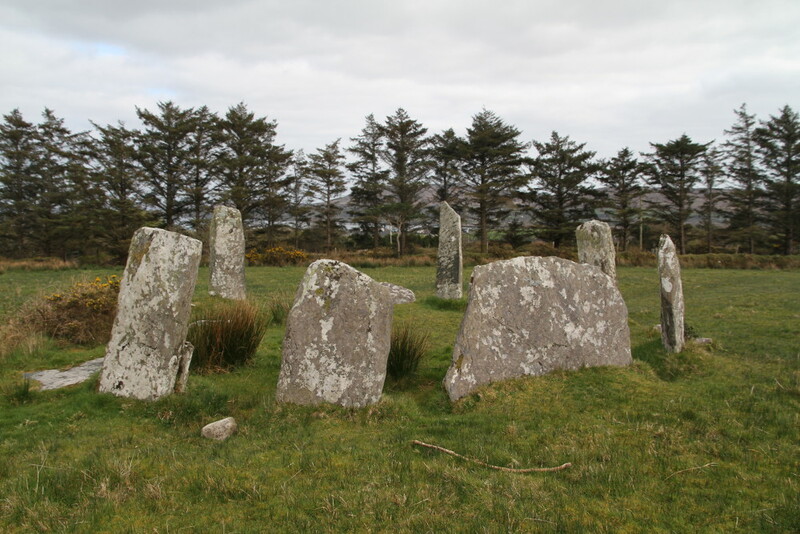 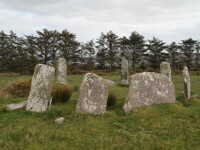 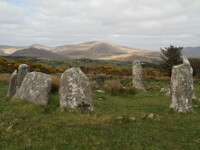 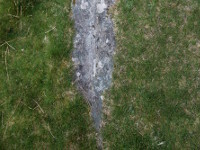 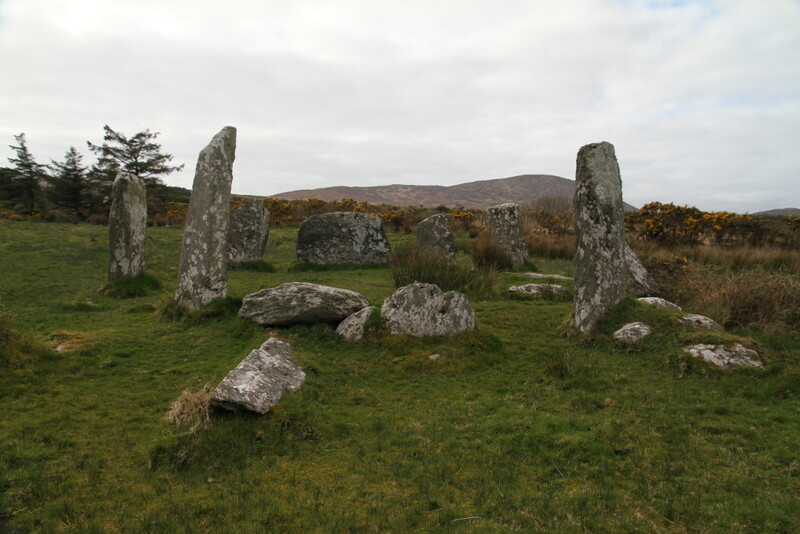 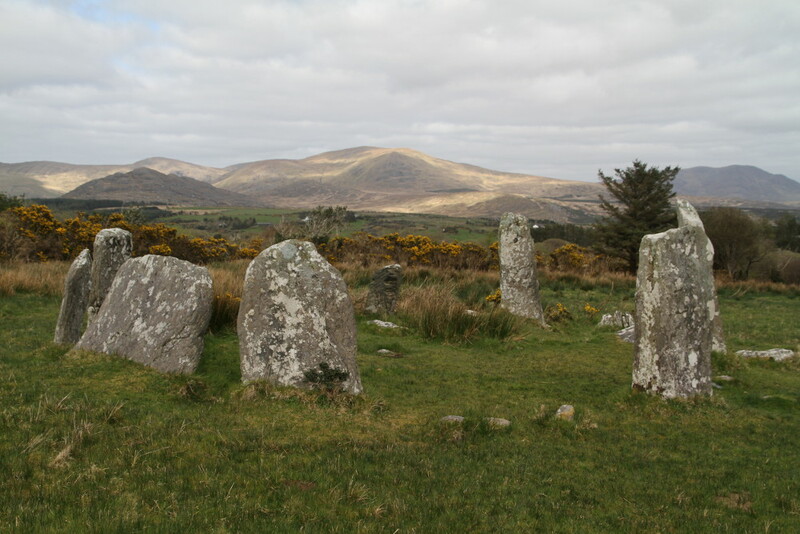 Derreenataggart Stone Circle is located near Castletownbere, on Beara Peninsula, in west part of county Cork. 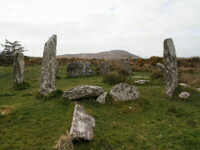 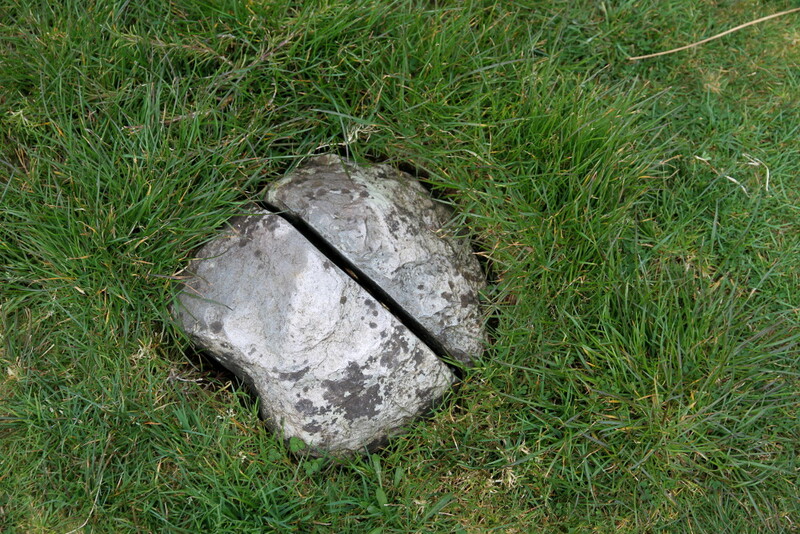 This well preserved example of a recumbent stone circle has 7.8m in diameter and probably had 15 upright stones of which 9 are still standing, 3 have fallen and 3 are missing. 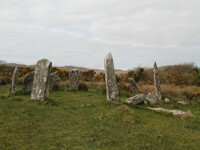 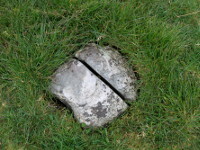 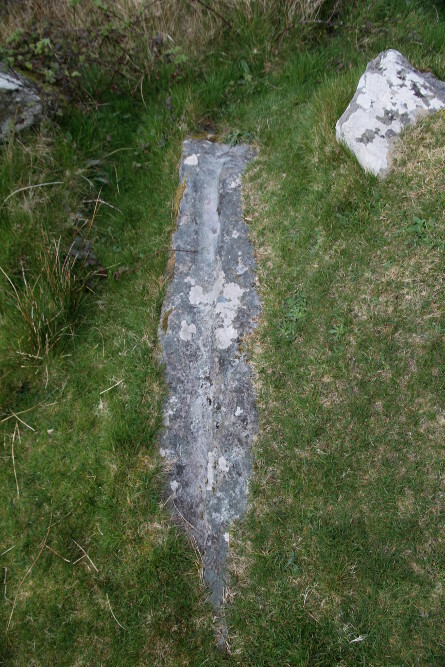 The entrance is marked by pair of tallest stones (the portal stones) and together with recumbent stone, which is placed opposite it creates straight line aligned to solstice or equinox. 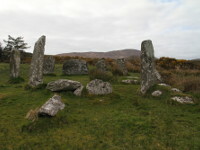 The purpose of this Bronze Age construction is uncertain but usually it had ritual and astrological meaning.